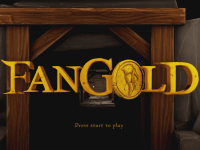 Fangold is a free to play fantasy TCG being developed by Potato Killer Studios that is set in the same world as the MMORPG Land of Britain. 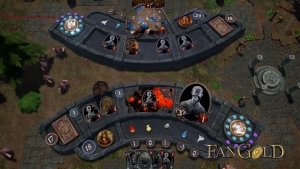 In Fangold you will be able to build up your own deck of 40 cards with defensive, offensive, counter-attack, and other types of cards. Crafting materials can be earned in-game so you can craft new, exciting cards that will make your deck flourish. With your deck of cards you will wage battles against opponents, trying to outsmart them at every turn. Regular tournaments can even be entered so you can test your skills against other players and prove that you're one of the best strategists in Fangold! 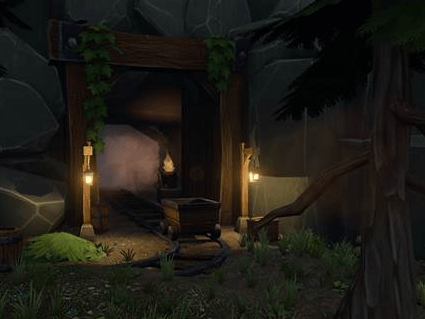 Dungeon Raids: Participating in dungeon raids will be one of the main ways you earn your crafting materials. Support Land of Britain: Not only will you be able to get an introduction to the world of Land of Britain, but you'll also be supporting its development by playing the game! Tournaments: Regular tournaments will also be hosted, giving players the chance to prove themselves and earn some shiny new rewards.